SALTY DOG WILL BE CLOSED FRIDAY 4-19-19! We hope all of your questions can be answered by searching through the websites tabs above. 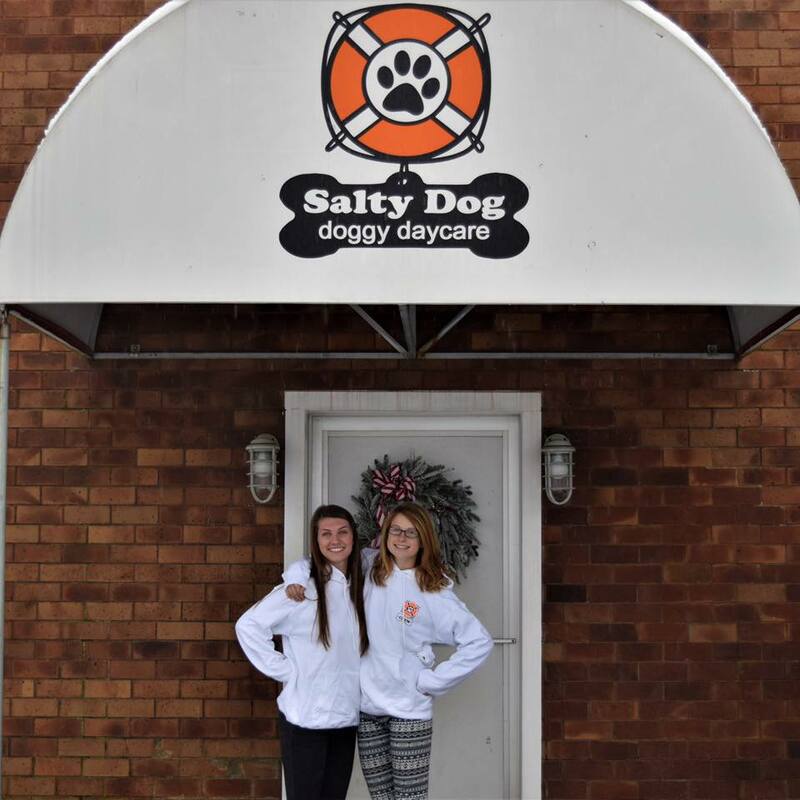 If not feel free to email us at saltydogdoggydaycare@gmail.com or call us at 781-837-4200! The fact that my dog is at Salty Dog Doggy Daycare all day and still isn’t ready to go home when I get there is a sign in itself. My mini Aussie has been to his fair share of daycares in Ma (whichever daycare was closest to work) and the Salty Dog is by far his favorite. As soon as we get off the Marshfield exit he starts to get excited and whine and when we pull in the parking lot it’s no different. I no longer work in Marshfield and will still drive from Quincy to see the awesome staff who greet him with a smile. It makes it even better that I can go on Facebook during the day and see him smiling and playing with all the dogs in their pictures. I don’t have one negative thing to say about this daycare, except that I wish it were closer! Thank you for treating my puppy like your own. It truly is one of his favorite places. THANK YOU! Salty Dog Daycare is run better than many child daycare centers. The staff is wonderful with the animals; in addition to what one would expect from “pet sitters” , they go the extra mile entertaining the pets by playing games, giving individual attention, and honest to goodness love.